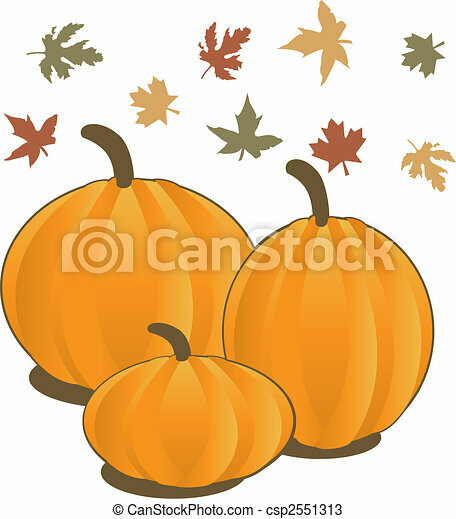 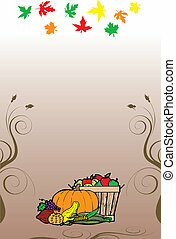 Vector Illustration for Fall Autumn Leaves and Pumpkins with decorative scroll. 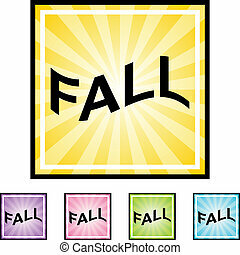 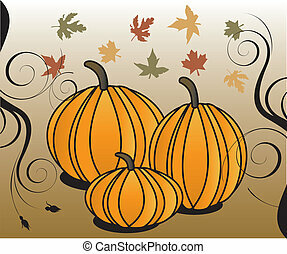 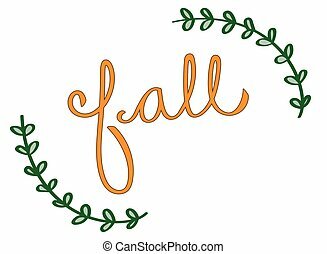 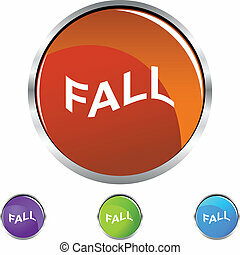 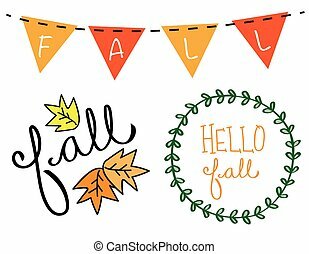 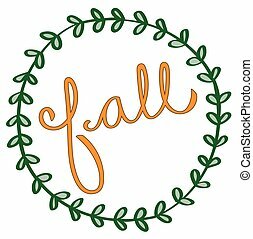 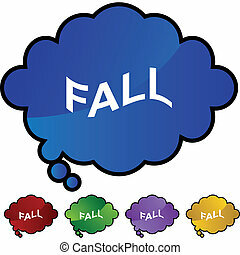 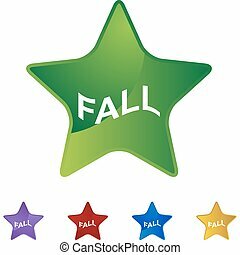 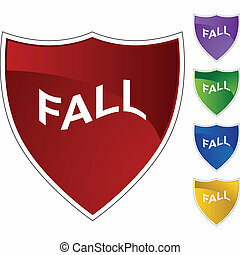 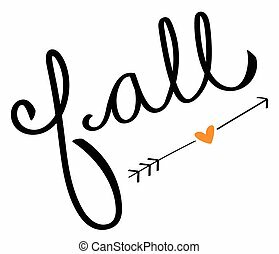 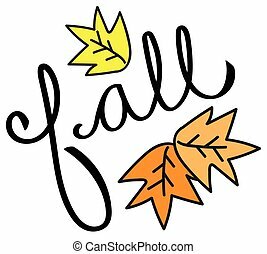 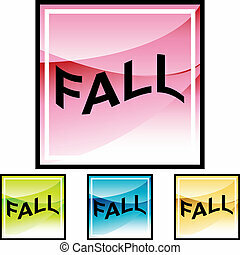 Vector Illustration for Fall Autumn Leaves and Stylized Pumpkins with decorative scroll. 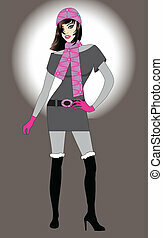 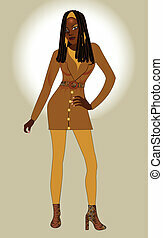 Vector Illustration of Fall and Winter fashion model woman. 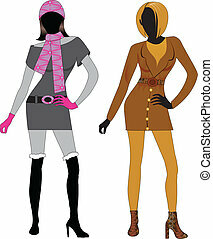 Vector Illustration of Fall and Winter fashion model Silhouettes. Vector Illustration for Thanksgiving Fruit Vegetable Card and Fall Autumn Leaves. 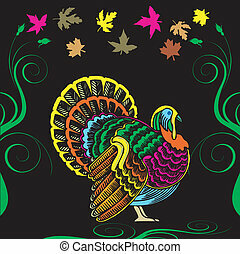 Vector Illustration for Thanksgiving with colorful Turkey and Fall Autumn Leaves. 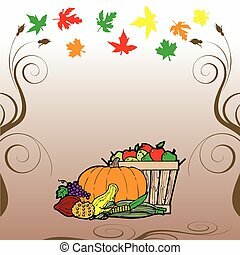 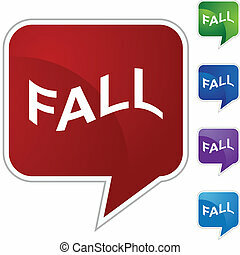 Vector illustration of 9 Thanksgiving, Fall, Autumn Icons. 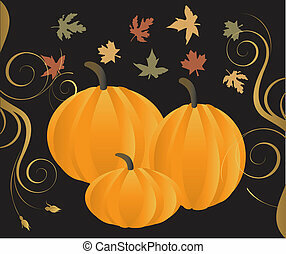 Thanksgiving Icons 3. 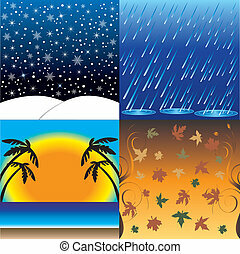 Vector Ilustration of the four seasons, Winter, Spring, Summer and Fall. 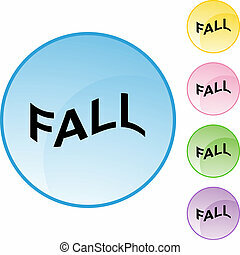 Vector Illustration of eight September Icons including birthstones, holidays and zodiac symbols. 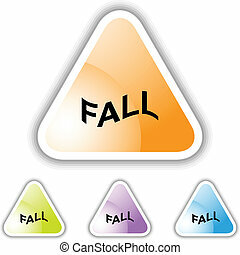 Vector Illustration of seven Sick Cold Flu Health Icons. 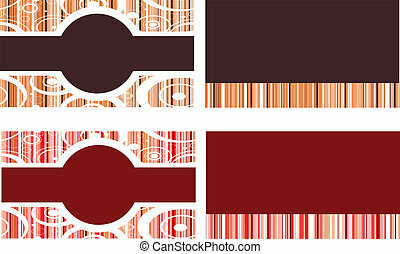 Vector Illustration of 4 business cards, invitations or templates. 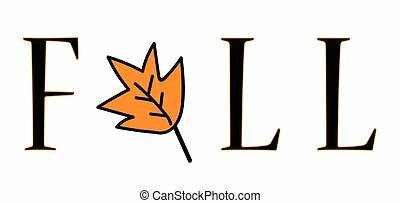 May be used for front and back.